Harsh, windy and unforgiving. 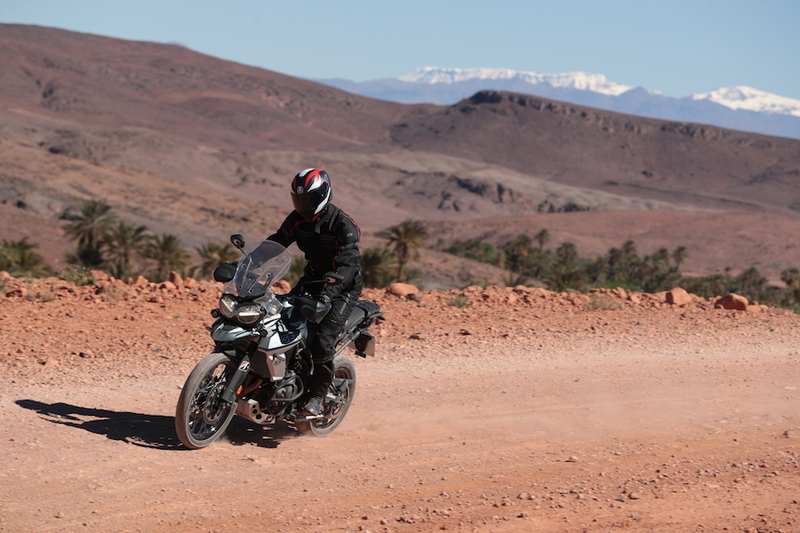 An adventure tyre launch in the desert is certainly one way to show confidence in a new product – there is no escaping the punishment the African desert can deliver, and Bridgestone has been developing the new Battlax A41 and T41 range for the purest purpose – to get out and explore the world on two wheels. The A41 replaces the A40, and Bridgestone says the main focus for improvement was wet grip, better handling in low temperatures, straight-line stability at speed, and simply better feel and feedback – but all without sacrificing wear life. Basically, making an already accomplished adventure tyre even better. 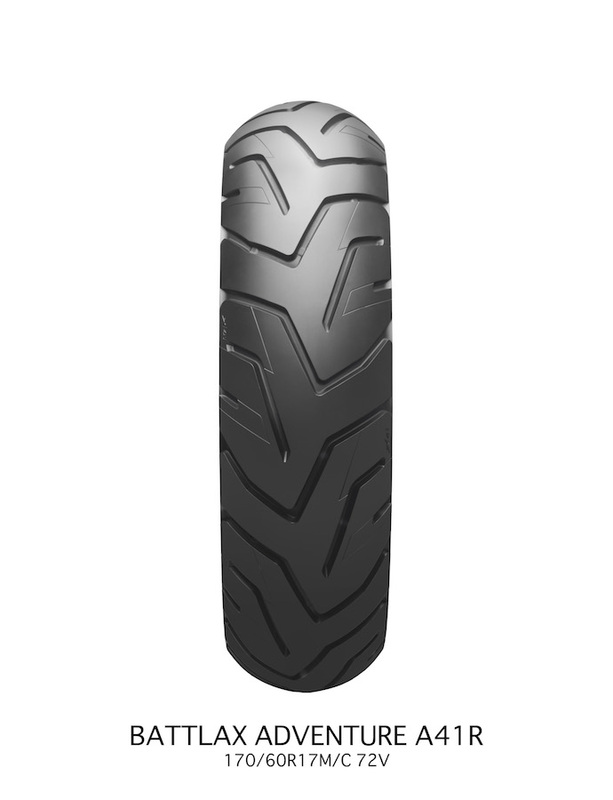 The design brief called for an updated tread pattern to help with water drainage and block deformation, as well as an upgrade to the contact patch size and pressure distribution. 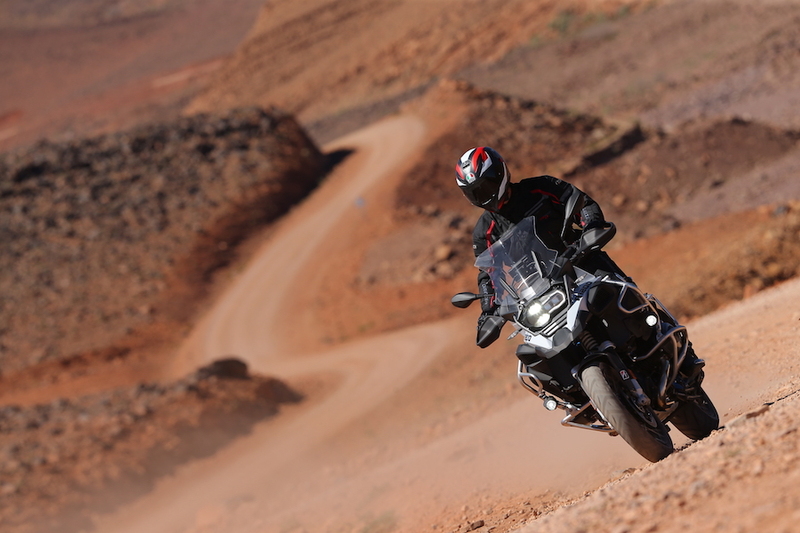 The first thing to bear in mind is that the tyre has its limitations when it comes to suitable terrain. This is not a knobby off-road tyre, it’s for adventure riders hitting gravel roads that don’t turn too gnarly. Think big-capacity bikes such as BMW’s GS range, Honda’s Africa Twin and Yamaha’s big-bore Tènèrè and you’ll get the idea. 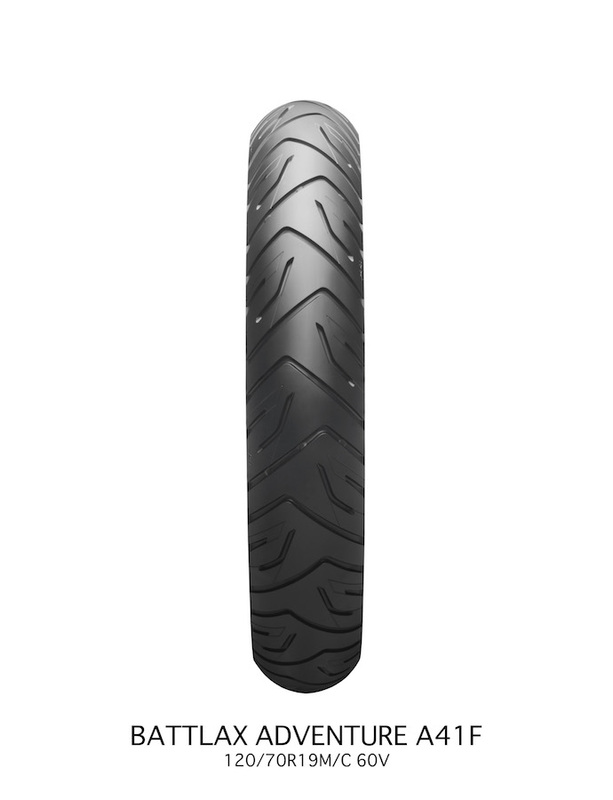 The Battlax T31 is the A41’s sport-touring brother, an all-new tyre with the same focus for improvement, but with the added intention to “increase neutrality and lightness with increased camber thrust forces” or, to you and me, pushing harder through corners with more confidence. To Morroco! Where hard-packed shale roads on big adventure bikes made up the opening day’s test on the A41s, followed by open highways with the T31 the following day.